3G Hybrid System - NEW! For those clients on a tight budget, or synthetic sports surfaces with minimal usage. Close monitoring of the surface should be undertaken to ensure the level of maintenance is adequate. 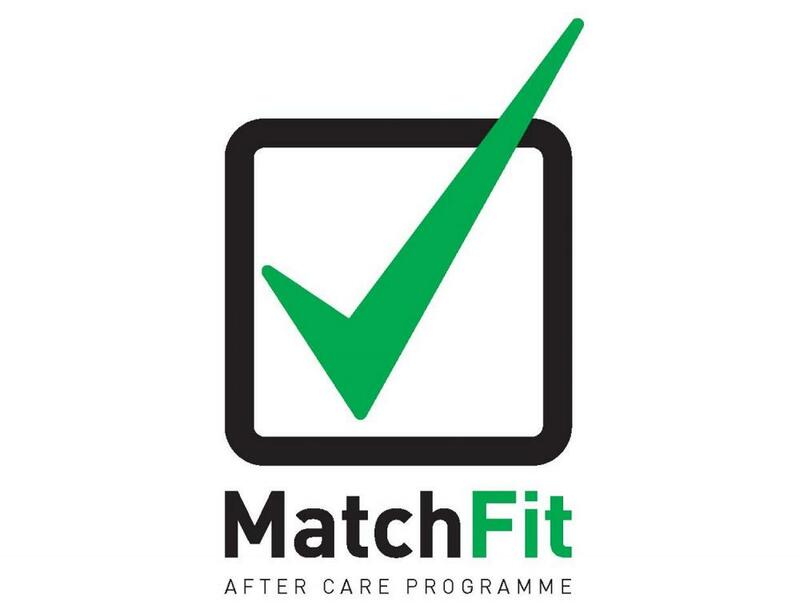 To learn more about MatchFit Play, call our National Office on 08702 400 700 and ask to speak to a Technical Manager.